The "partner" of Sonya, though most of the time she messes up Sonya's plans. She is easygoing, annoying, childish, naive and quite unreliable. 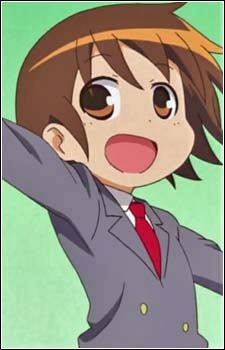 On the other hand, Yasuna is also a nice and energetic person, who loves to mess things up and try new things for sake of fun and love for life.